Wonder Woman fans have been given a first look at the film’s upcoming sequel. 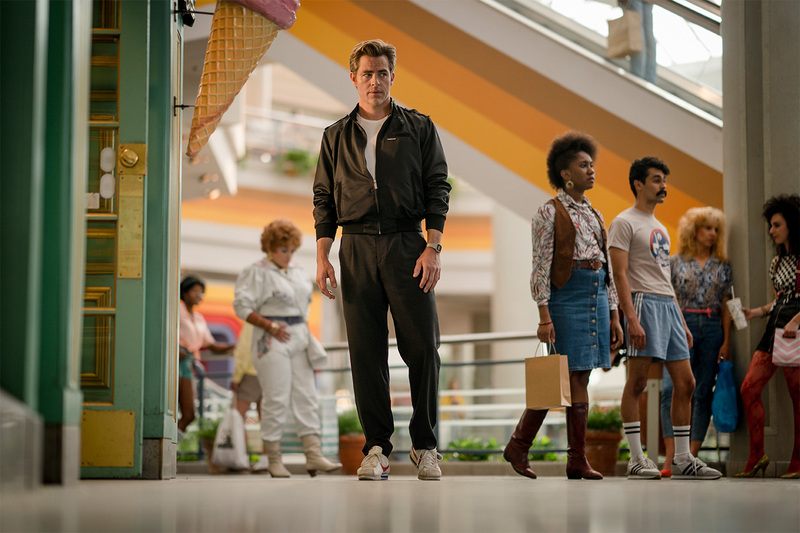 Stills and artwork from Wonder Woman 1984 see star Gal Gadot back in character as the DC superhero and suggest Chris Pine will be back as her love interest Steve Trevor. Trevor was thought to have died in an explosion in the first film, but is pictured in a snap from the sequel. Wonder Woman’s next big screen adventure, directed by Patty Jenkins, finds her facing an all-new foe in super-villain The Cheetah (Kristen Wiig). Principal photography is under way on the film and production will take place in the US, the UK, Spain and the Canary Islands. The first film took cinema-goers by storm in 2017, making a staggering £615 million at the worldwide box office. 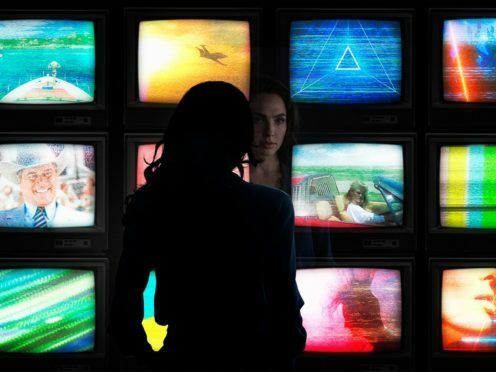 Wonder Woman 1984 is due to open in cinemas in November 2019.